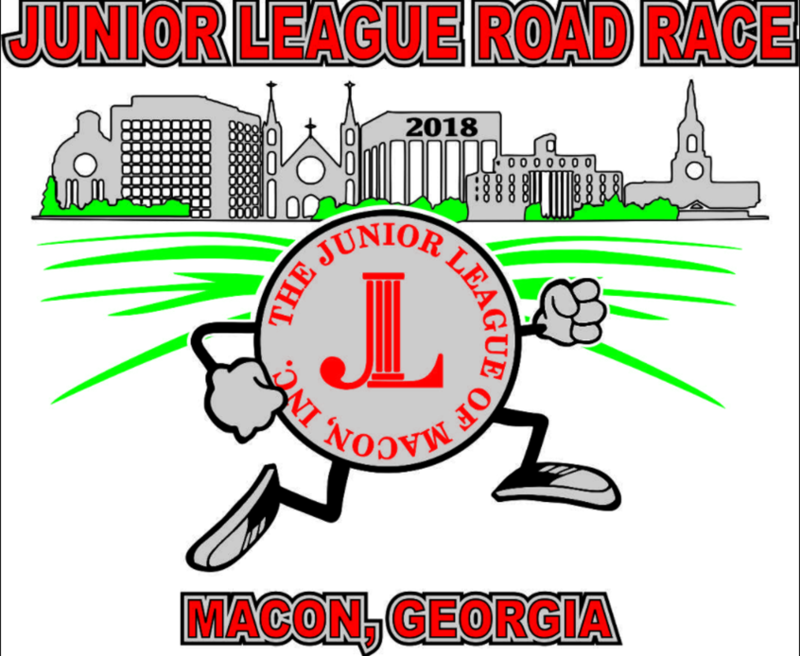 • The "Junior League Road Race" is a family-friendly event. 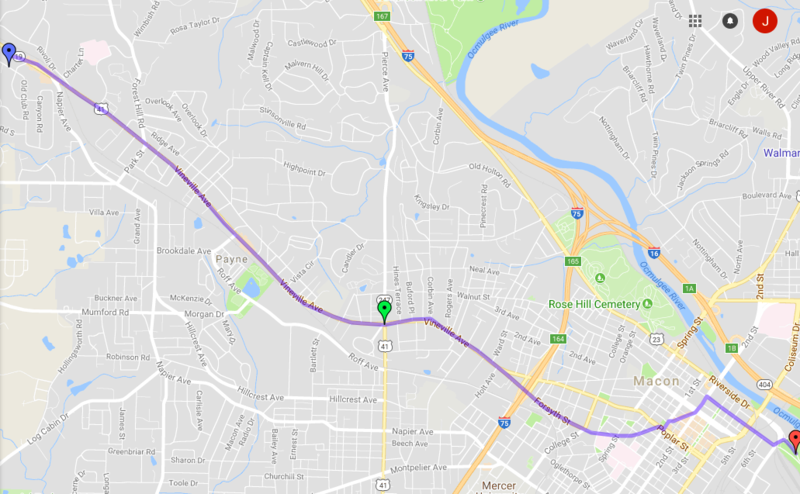 • 10K and 5K race are for runners and walkers of all ages and abilities. • “Fairytale Frolic” is for children and adults of all ages and abilities. • Easy downhill route and great overall course for a personal record. • Race is "GUN START - CHIP TIMED". • Course is "USATF CERTIFIED"
• Strollers are welcome, but must line-up behind the runners. • Finish line services are presented by "GET SET GROW". • All participants in the Fairytale Frolic will receive a cape. CLAY TEAGUE PHOTOGRAPHY WILL PHOTOGRAPH THE RACE! All pre-registered runners for the 10K, 5K and Fairytale Frolic will receive a t-shirt. T-shirts may be available for people who sign up on the day of the race.